Creative development with full in-house production facilities. Unrivalled insight into what messages work and why. High quality, low cost, fast turnaround. Who said you can’t have it all? Creative development with full in-house production facilities. Unrivalled insight into what messages work and why. High quality, low cost, fast turnaround. Who said you can’t have it all? We have a proven process for creating compelling messages that engage consumers and drive measurable action. Ads that people react to. We draw on a range of sources including consumer research, category experience, historical case studies, competitive analysis and macro market factors to unearth insights that ensure your creative not only generates strong brand engagement but is as responsive as possible. We continue to demonstrate our expertise in developing advertising messages that out-perform. But we remain restless, always testing, learning, iterating, validating in a search for even better outcomes. It is these continual, incremental improvements to strategy and implementation that separate the leaders from the pack. We distill incisive strategy into powerful creative executions that cut through, engage and drive immediate, measurable action. We draw people into your brand and motivate them to become customers. give you the look whether it's a TVC, billboard or social post. 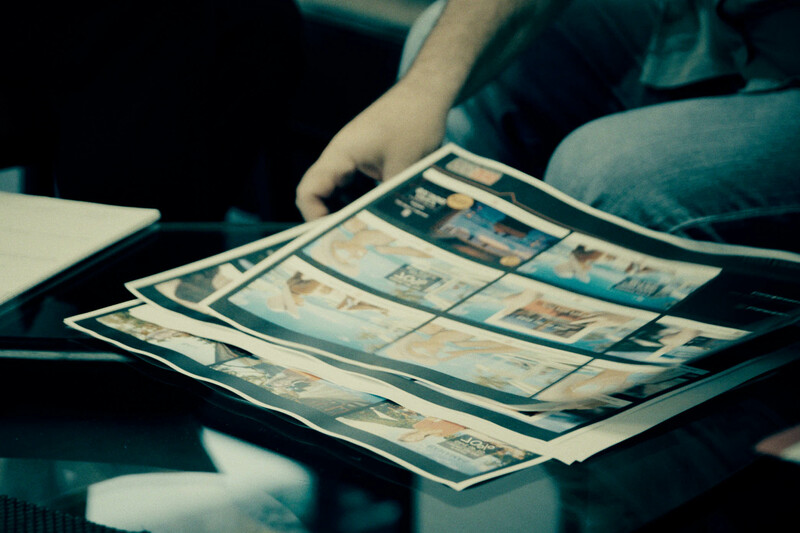 Award-winning Art Directors give you the look whether it's a TVC, billboard or social post. outputting high quality broadcast content. 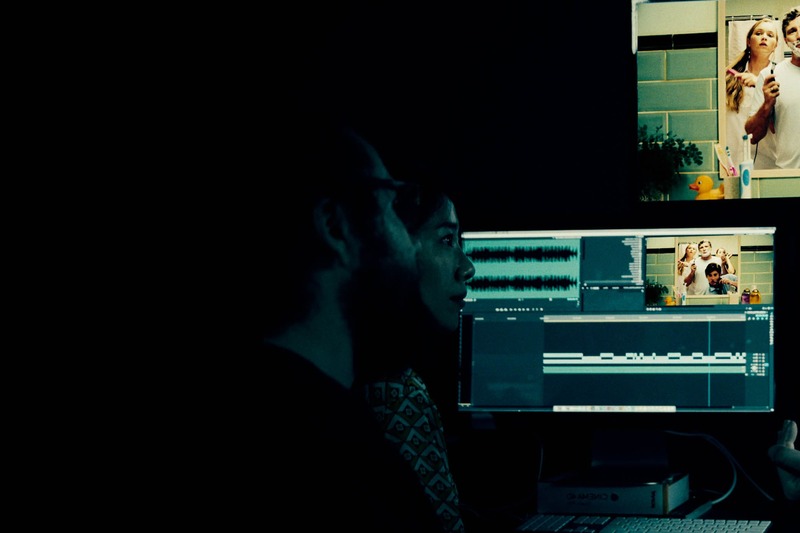 Seven edit suites with full-time expert operators outputting high quality broadcast content. We take you from concept to the final product fast, with full in-house facilities. for optimal quality and convenience. Lights, camera, action! In-house HD TV studio designed for optimal quality and convenience. Complete audio services for TV and Radio. 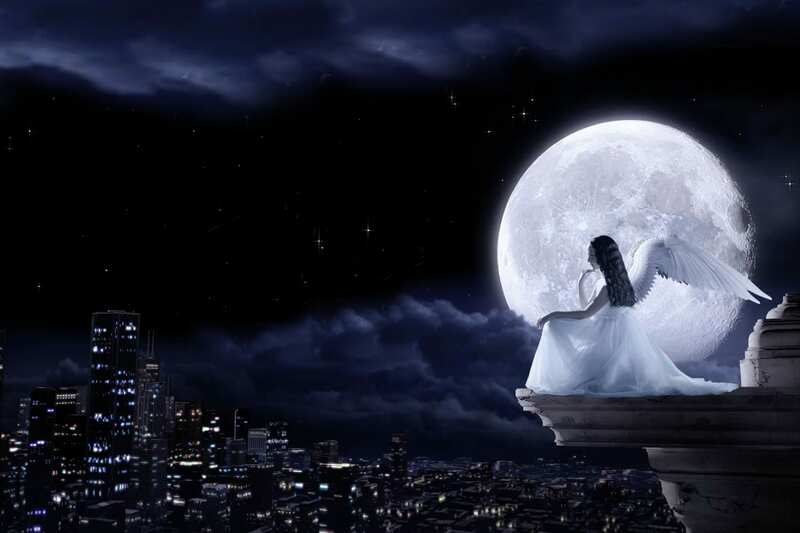 Music, Sound Design and Voice. Complete audio services for TV and Radio. Music, Sound Design and Voice. Boasting an in-house TV studio, ADAD are able to deliver five-star creative at a fraction of the cost. With such a malleable tool at our disposal, no job is too big or too small. Whether a location shoot, or a presenter-driven creative, our unique studio set up delivers premium campaigns every time. 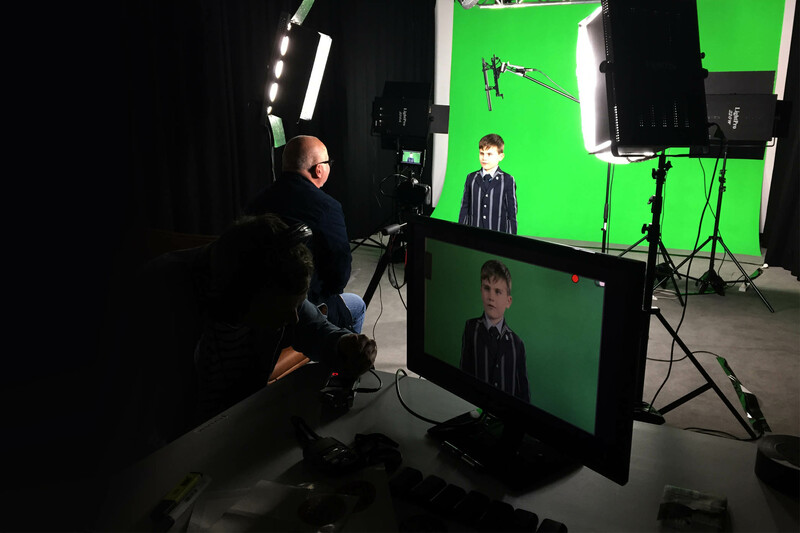 Equipped with a full green screen studio and a comprehensive suite of lighting and camera equipment, we have complete creative control throughout the filming process. This ensures there is a superior focus on the actor’s performance, with the luxury to adapt the script and direction on set as required. Our world-class motion graphics designers and animators are the magic that brings your campaign to life. With this creative gem up our sleeves nothing seems impossible. Enhance your campaign in a plethora of ways, from 3D virtual sets for presenters to walk through, to stunning animations or impactful graphics that drive immediate response. We leave no stone unturned to maximize the effectiveness and on-screen value of your campaign. Discovering the most impactful creative approach to connect your brand with your desired audience happens here. Our in-house team of writers, art directors, animators, motion graphic designers, producers and sound engineers, don’t talk about brand TV, DRTV, digital, print or radio. They talk about creating the most compelling message to draw customers to your brand, and drive immediate action. Our ability to drive record numbers to brands via any screen isn’t a happy accident – it’s success by design. ADAD’s creative advantage is our ability to draw on a range of sources including consumer research, category experience, historical case studies and macro market factors, to unearth insights that deliver powerful creative outcomes. Having a team of creative professionals working together, with the flexibility to evolve a campaign at any stage of the creative process, elevates our ability to deliver results beyond our client’s expectations. With an in-house sound suite and engineer, we're able to finesse your creative execution until we reach what we call "selling perfection" – the right balance of emotion and tone that only music and sound design can deliver. 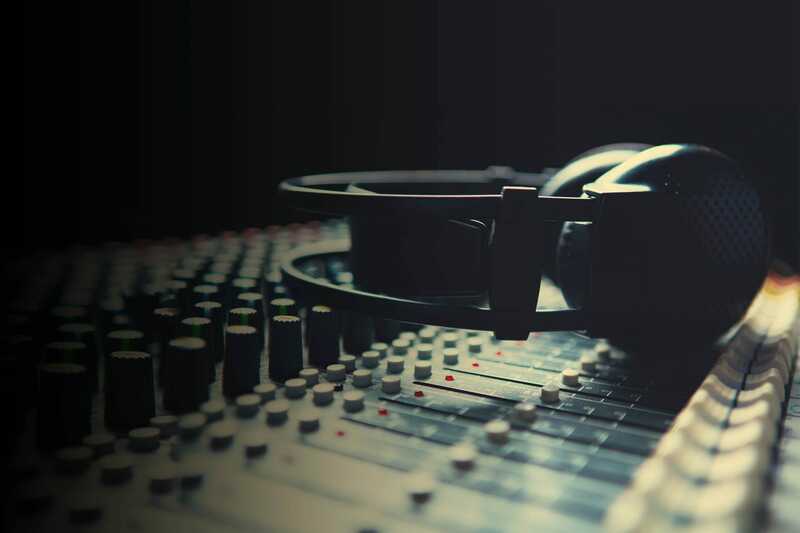 From jingles to voice-overs to sound design, our state-of-the-art equipment and highly proficient sound engineers ensure every project is given nothing but the star treatment. This ensures every campaign not only looks good, it sounds good and cuts through the clutter.